A little-noticed letter from Yahoo! to the US Marshals Service offers troubling insight into the surveillance policies of one of the Internet’s largest email providers. 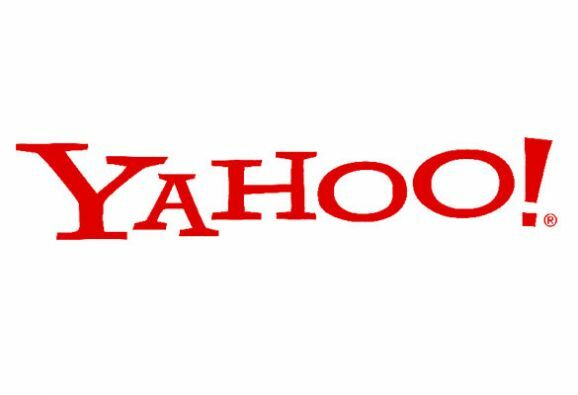 In response to a Freedom of Information Act request seeking details of Yahoo’s! policies allowing the Justice Department to request wiretaps of its users and the amount they charge US taxpayers per wiretap — the search engine leviathan declared in a 12-page letter that they couldn’t provide information on their approach because their pricing scheme would “shock” customers. The news was first reported by Kim Zetter at Wired. Yahoo! also argues that because their price sheet for wiretaps was “voluntarily submitted” to the US Marshals Service, it is exempt from the Freedom of Information Act law. Consumers might “become unnecessarily afraid that their lines have been tapped or call Verizon to ask if their lines are tapped (a question we cannot answer),” the telecom giant adds. The Freedom of Information request was filed by muckraker Christopher Soghoian. “Assuming a conservative estimate of 20,000 requests per year, Verizon alone receives more requests from law enforcement per year than can be explained by any published surveillance statistics,” Soghoian responds. “That doesn’t mean the published stats are necessarily incorrect — merely that most types of surveillance are not reported.